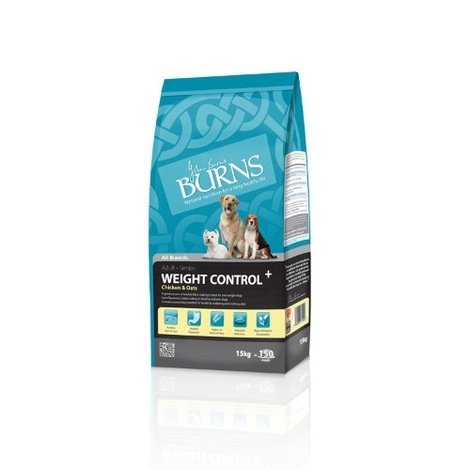 A complete low fat food for adult and senior dogs of all breeds.From their specialist range, Burns Weight Control+ is a complete, low fat, higher fibre food for all adult dogs and seniors. 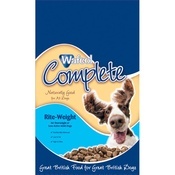 Made with whole grain oats that are high in soluble fibre, Weight Control+ is ideal for overweight dogs, hungry dogs and diabetic dogs. 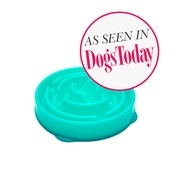 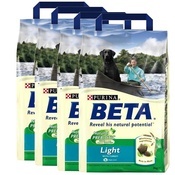 Ideal for Hungry, Overweight and Diabetic Dogs. 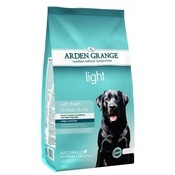 No added wheat, soya or dairy. 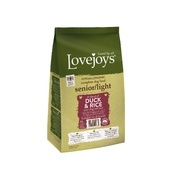 Protein 18.5%,Oils & Fats 7.5%,Fibre 7.5%,Crude Ash 6.5%.